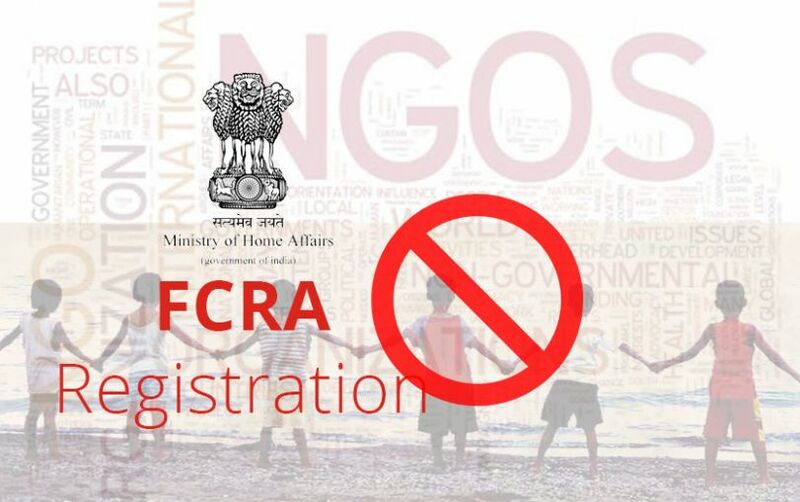 The government has suspended the FCRA license or FCRA registration of over 156 NGOs over violations involving foreign contributions. Furthermore, there are 36 other organizations that are facing some restrictions due to not being compliant with certain guidelines. 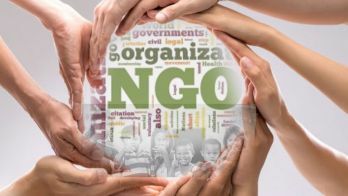 Furthermore, the NGOs have contravened the directives of FCRA 2010 despite being given repeated warnings. What are the results of the suspension? As the NGO’s FCRA registration has been suspended. They cannot accept foreign funds for their organization. 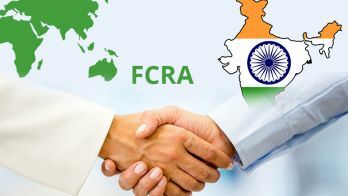 The FCRA 2010 has regulations for accepting the foreign funds and foreign hospitality by certain associations, companies, organizations or individuals to ensure that these funds are not used in any way to compromise the national interest in any shape or form. It is a finance management platform for plan schemes. It is effective and efficient in tracking the fund flow of even the lowest level of implementation for the plan scheme of the government. The government has suspended the 156 organization’s FCRA to lay stress on the important of the Public Fund management system. This system is going to ensure that you are handling the matters pretty well. FCRA registration does open a lot of venues for you when it comes to foreign contribution. 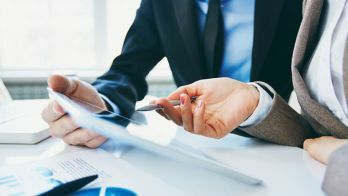 However, you need to make sure that you comply with the directives of the FCRA. If you don’t you might as well be the next in line to get suspension.